She is the co-founder of the band with Iwasawa, and the band's guitarist. 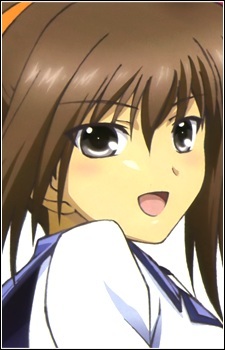 She is smart, energetic and loves to pick on Sekine. Mahjong is one of her other interests alongside music.